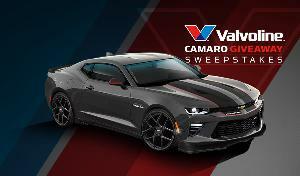 Prize: 2017 Chevrolet Camaro SS SS1. The approximate retail value of the prize is $ $29,940 USD. Statistics: This contest was opened by 64 and entered by 12 ContestChest.com members. 19% of those who opened the contest, entered it.